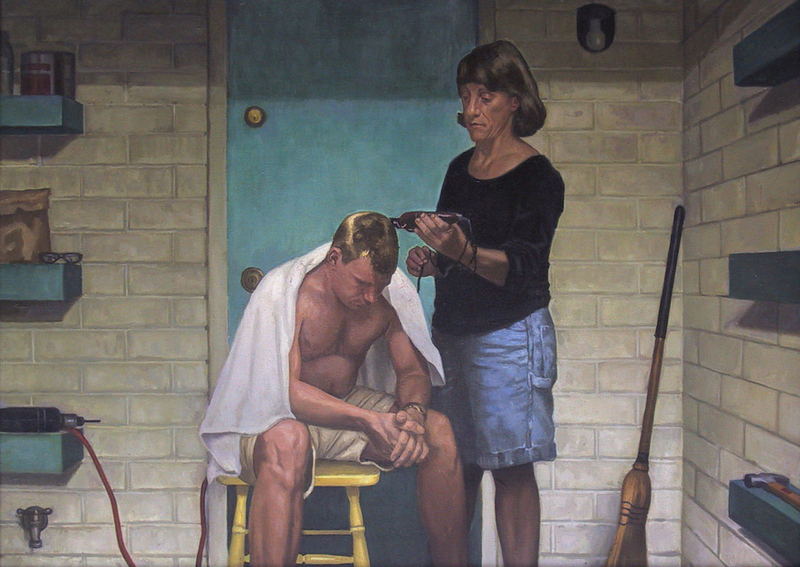 The Santa Fe Gallery will be exhibiting, Dan Stepp – 20 Years of Painting. This retrospective exhibit will feature work spanning the career of SF faculty member Dan Stepp. Work to be exhibited will include the artist’s early sequential, comic art through his current work based in realism. The exhibit will open with a free reception, 7-9 p.m. Friday, Feb. 6, at the Santa Fe Gallery. The exhibit will remain on view through March 23. Gallery hours are Mon.- Fri., 10 a.m.-4 p.m. Admission is free and the gallery is open to the public. For more information about the exhibition and the gallery, call Santa Fe Gallery Manager Kyle Novak at 352-395-5464.